← Tequila Pub Beirut: Fly filled booze haven or uncover Narc den? Hot to Swat! Books to kill bugs with. So the weather will soon be getting warm and with the sunshine will come the hordes of tiny two-winged bastards to bite your supple body you as you sleep. But don’t be caught short by using any old magazine or tourist guide to beat them back to the fires of hell. 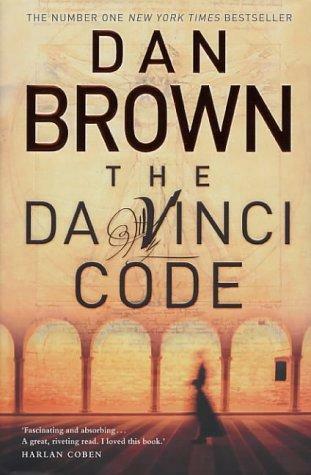 Here is a list of what books are hot to swat in Summer 2011. 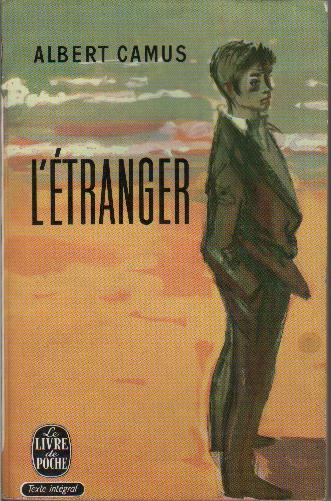 Albert Camus – The Outsider. This book works for you on so many levels. Not only does it have the flexibility to whip those little shits to death all summer long, but it will win you some serious kudos with your hipster friends. And the real magic with this publication comes with its disorienting kill technique. Just read a few pages in the general direction of the winged bloodsucker and within minutes it will be lulled into an existential crisis, perfect for delivering that killer blow. Am I alive? Am I dead? No, you’re just dead. On my wall. 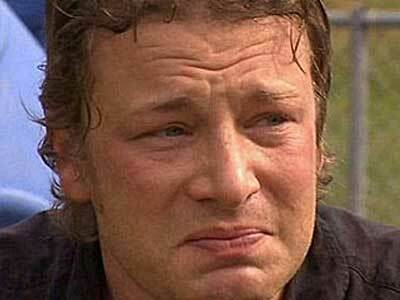 Jamie Oliver- The Martyred Chef. This one is actually dedicated to the mosquito crushing cause. British super-chef and social crusader Jamie Oliver is planning to shame the World Health Organisation by wiping out malaria in developing nations, single-handedly killing every parasite with a copy of his newest collection of cheeky recipes. Each copy you buy earns you a free 90 minute DVD of Jamie weeping about how hard it is to save the world. Order now to receive a free set of organic back-patting gloves. Piccaso – Impressionism. 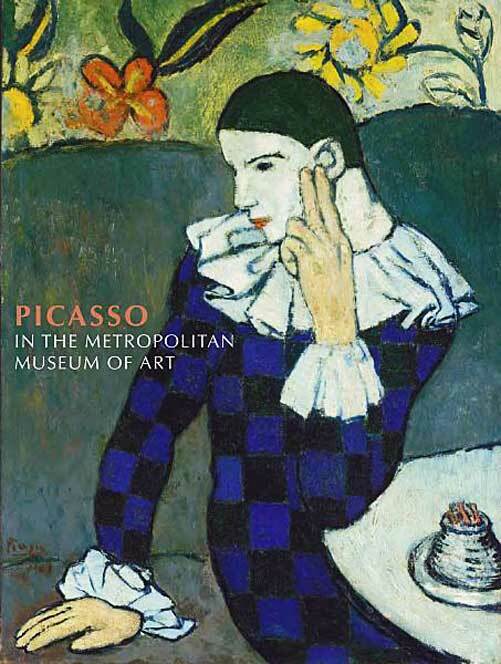 This may be a hefty book to teach the midnight biters who is in charge, but it is an investment that could set you up in the art world. First, get inspired by old Pablo’s work before getting creative with some squashed insect wall art. Is that its head? Or its legs? Probably a bit of both. Then clear the furniture out of your bedroom, get some cheap white wine and throw an exhibition. You will be swarming in beret wearing mono-brow groupies before you know it. 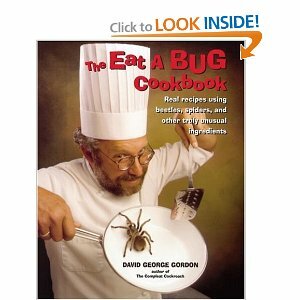 David George Graham- The Eat-a-bug Cookbook. Before you ask, this book does actually exist. So why let the mosquitos eat you when you could be eating them? Packed full of insect recipes including the ‘3 Bee Salad’ and the ‘Chocolate Cricket Torte’, this book is a survival guide to turning those tiny Draculas into a tasty lunchtime snack or a dinner course your guests will never forget. The concept is pretty zeitgeist too. Justin Bieber simply won’t go on stage without a mouthful of sautéed cockroaches and Madonna is said to enjoy a Moth-wing salad after her morning yoga/devil worship session. Bon Appetit! This entry was posted in book review and tagged book review, bugs, mosquito, revenge. Bookmark the permalink.